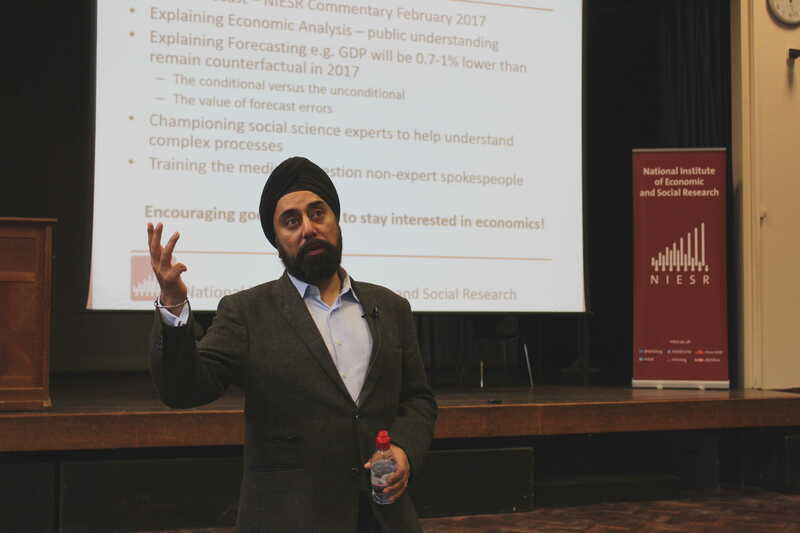 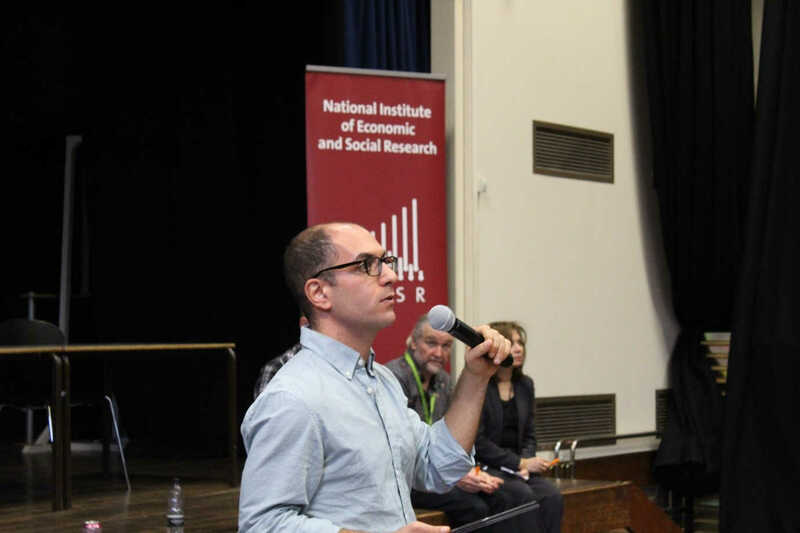 In December, the Society and NIESR held a joint engagement event for over 200 delegates at Woodhouse College in North London. 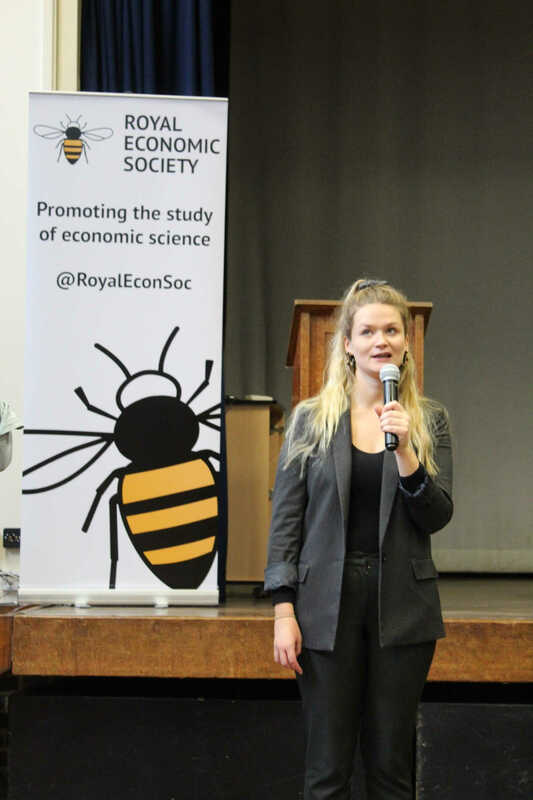 Aimed at further education students, the event offered a day to hear from academic, researchers and policymakers on subjects ranging from Brexit to the opportunities of studying economics. 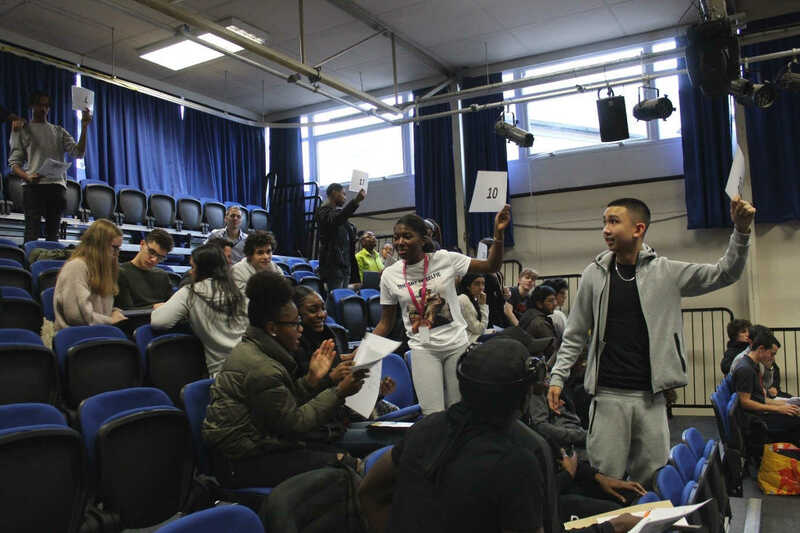 Students also took part in a lunchtime auction activity where teams bid on different food items, with the winning team turning over £250 profit on a £2,500 budget. 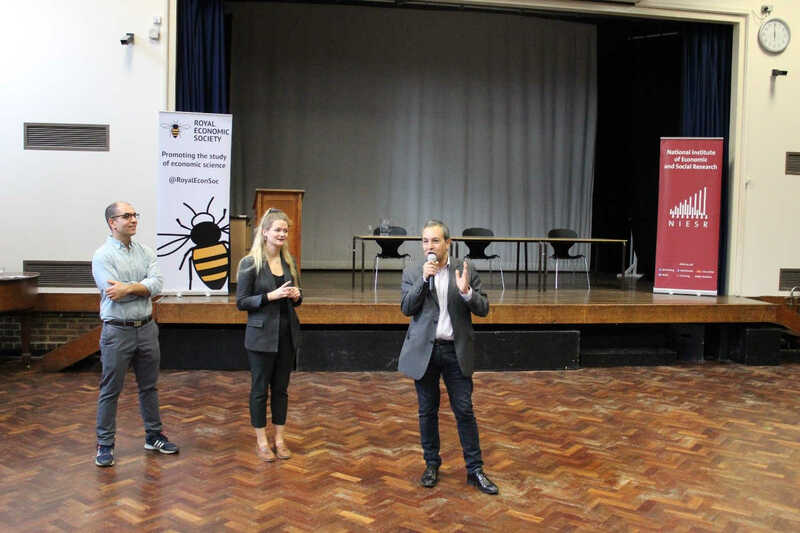 You can take a look at some of our photos from the event below, or read a full write-up of the day by attendees from Queen Elizabeth’s School in Barnet.